for the full review field digital mammography breast imaging and general radiology modalities, including CT, CR, DR, MRI and ultrasound. The LMD-DM50 is equipped with a 10-bit signal processor and 2048 x 2560 pixel resolution for producing exceptional image quality diagnostic. 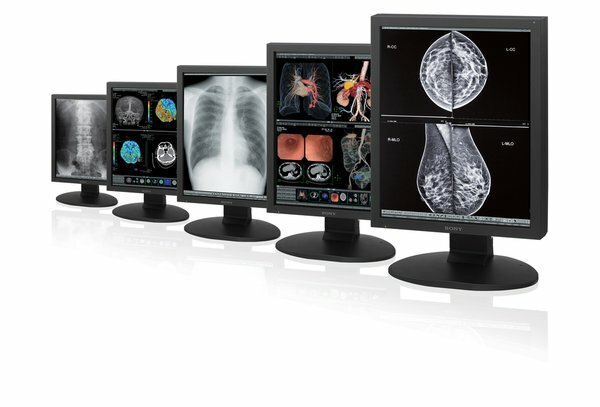 Screen meets the medical standards and can be used in portrait and landscape modes. The LMD-DM50 is a diagnostic indicator 5MP high resolution full review designed for field digital mammography breast imaging and general radiology modalities, including CT, CR, DR, MRI and ultrasound. The LMD-DM50 is equipped with a 10-bit signal processor and 2048 x 2560 pixel resolution for producing exceptional image quality diagnostic. Super-high-resolution sub-pixel independent propulsion allows the pixel size of one third in the direction of the chain of sub-pixels, providing high image reproduction quality and up to 1,276 shades of gray simultaneously. DICOM GSDF with full Part 14 compliance, automatic calibration and monitoring capabilities and remote maintenance, the LMD-DM50 is an ideal option for mammography centers and outpatient hospital PACS radiology department. 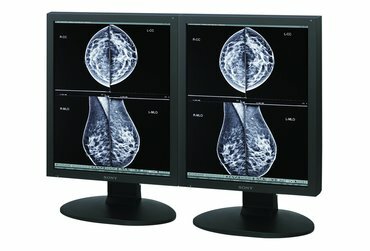 The LMD-DM30 is a diagnostic indication 3MP high-resolution designed to display accurate monochrome images as CR, DR, CT, MRI, nuclear medicine, mammography and ultrasound. The LMD-DM30 is equipped with a 10-bit signal processor and 1536 x 2048 pixel resolution for producing exceptional image quality diagnostic.